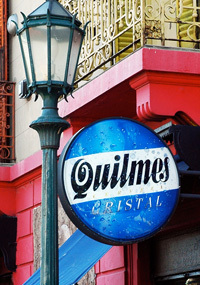 Quilmes is the beer symbol of the country. 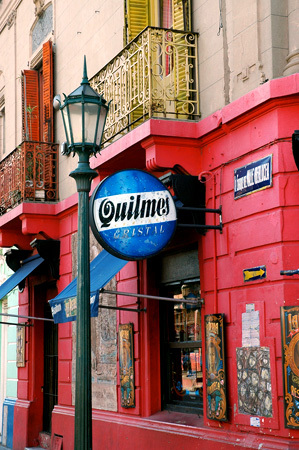 Since 1920 it was the most popular beer in Buenos Aires while today holds more than 75% market share in Argentina. 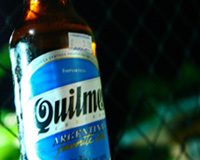 The beer sponsors the Football National Team while its label refers to the national colors. 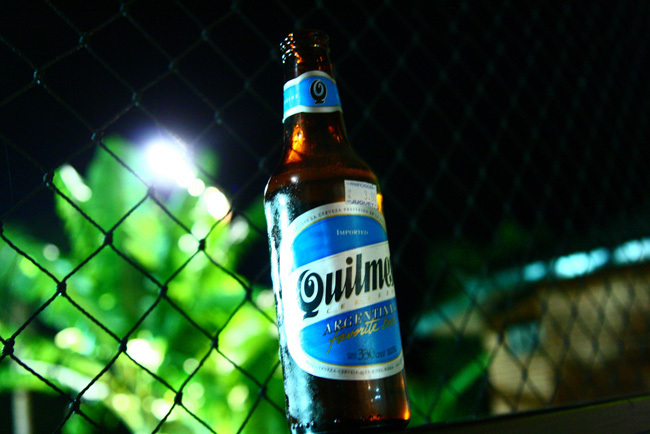 Using water from the Patagonia region, Quilmes is a very refreshing beer with rich foam and an intense malty finish.